Annual tour takes place around Louisville on June 11 with a special After Party following. More than any other kind of building, Louisville is a city of houses. Walking through the neighborhoods that make our city great can be like taking a tour of architectural styles through the centuries, from grand Victorian mansions in Old Louisville to shotgun houses in Butchertown, to the bungalows of the Highlands, ranches in St. Matthews, or a distinctly modern house scattered in between. Many are landmarks and many more contribute by defining the streetscape. Together they add up to create an urban fabric that is distinctly Louisville. 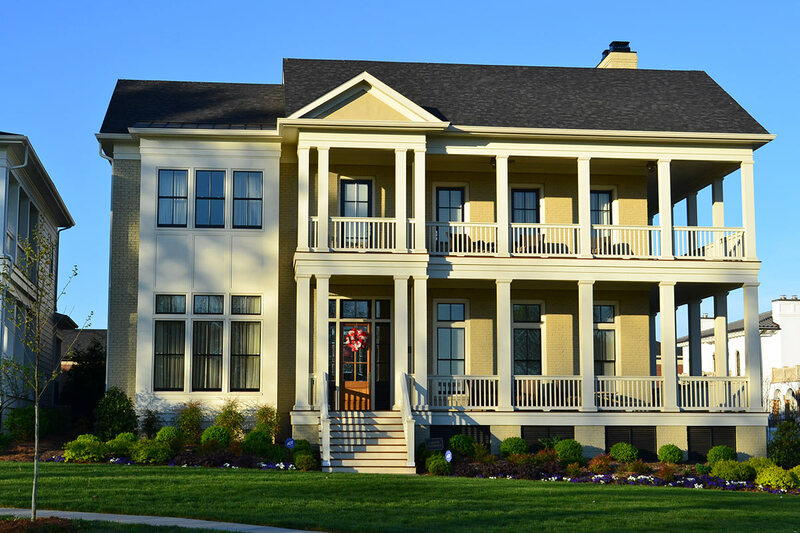 Each year, the local architecture community celebrates this tradition of residential architecture in the American Institute of Architect’s Central Kentucky Chapter Home Tour. And this year, we’re excited to partner with the AIA-CKC to present the Home Tour and After Party. This year’s tour takes place on Saturday, June 11 from noon until 6:00p.m. with a special After Party Downtown at the Marketplace on Fourth (Map) until 10:00p.m. 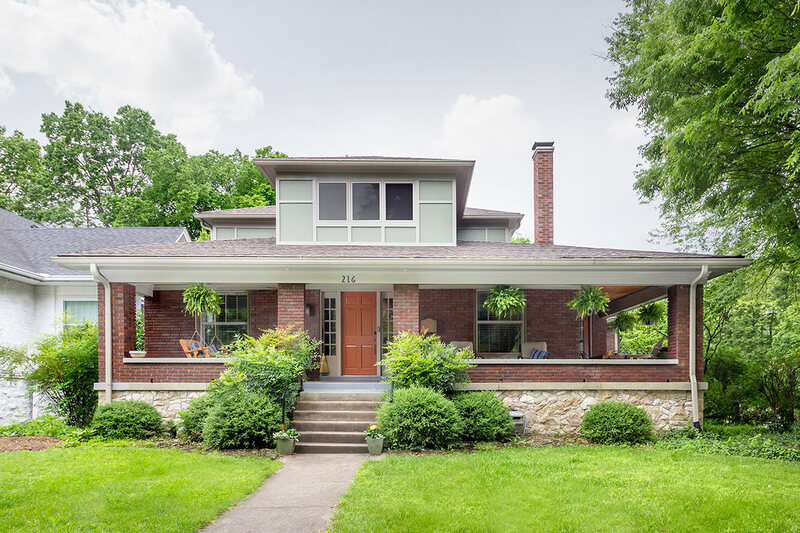 Eight houses built or renovated by architects and designers will be featured, from the renovation of a 19th century mansion in Crescent Hill to a mid-century ranch in Cherokee Gardens to new homes designed with classic styling in Norton Commons. Home Tour tickets for all eight houses and the After Party cost $15 in advance via Eventbrite and $20 at the door of any house on the tour (cash only). Proceeds will benefit Habitat for Humanity. 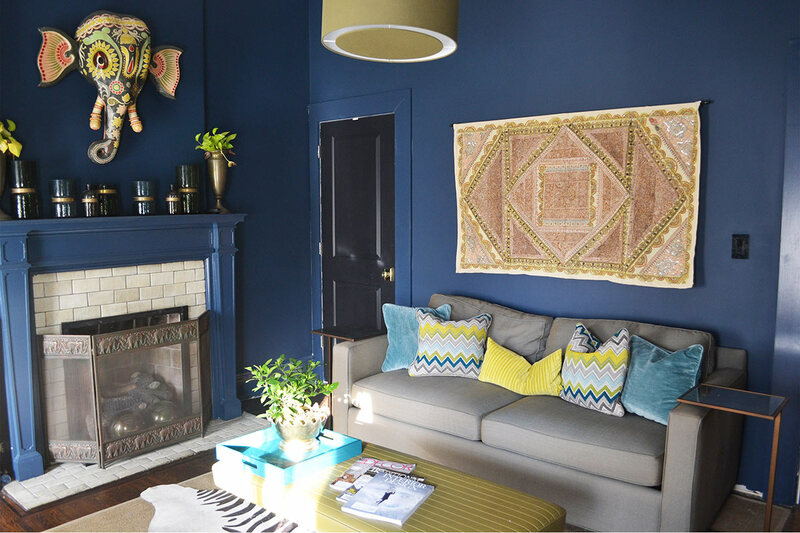 You can also share the Home Tour with your friends on Facebook. At the After Party, Broken Sidewalk will be moderating a panel discussion on residential architecture in Louisville. Beginning next week, we’ll be digging into each house on the tour and speaking with each architect and designer about what makes residential design work in Louisville. 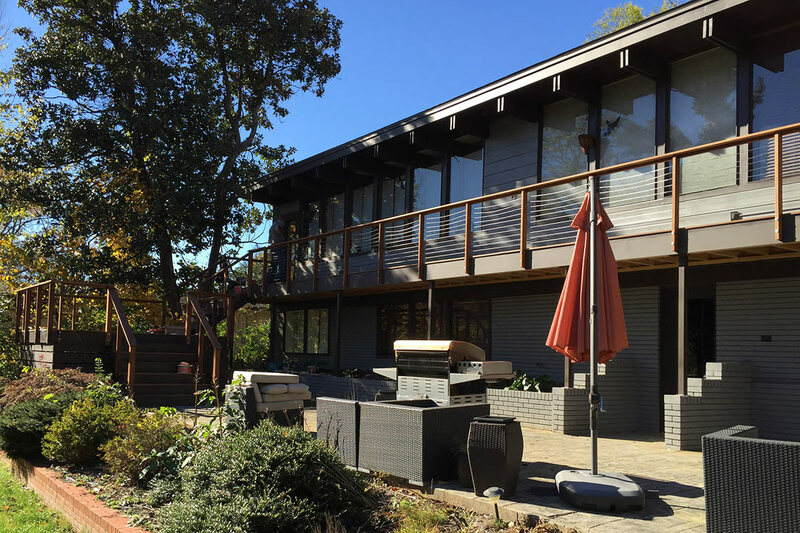 Until then, let’s meet the projects that will be featured on the 2016 AIA-CKC Architect’s Home Tour—and don’t forget to reserve your tickets early! The Gruenig Residence is your classic early 20th-century bungalow brought into the modern era by architect Anne Del Prince. The overhaul replaced the house’s second floor with a similarly proportioned structure to keep the house’s distinct style while adding height inside and three bedrooms upstairs. 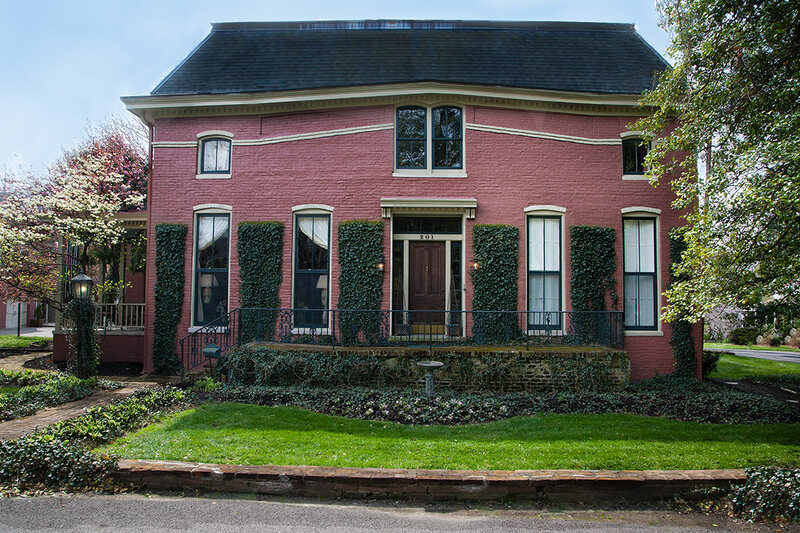 Designer Bethany Adams brought distinctive character to this historic Old Louisville residence, also pictured at top. The renovation included three bathrooms and a kitchen, with dramatic before and after results. Built in the 1840s, the Hendon House features 10 fireplaces and a doorbell that operates off a system of pulleys. Architects Charles Cash and Mary Herd Jackson restored the six-bedroom, four-bath mansion, fixing a structural roof problem and making the 19th century house livable in the 21st century. You might expect to see the Abeln House on the pages of Dwell. 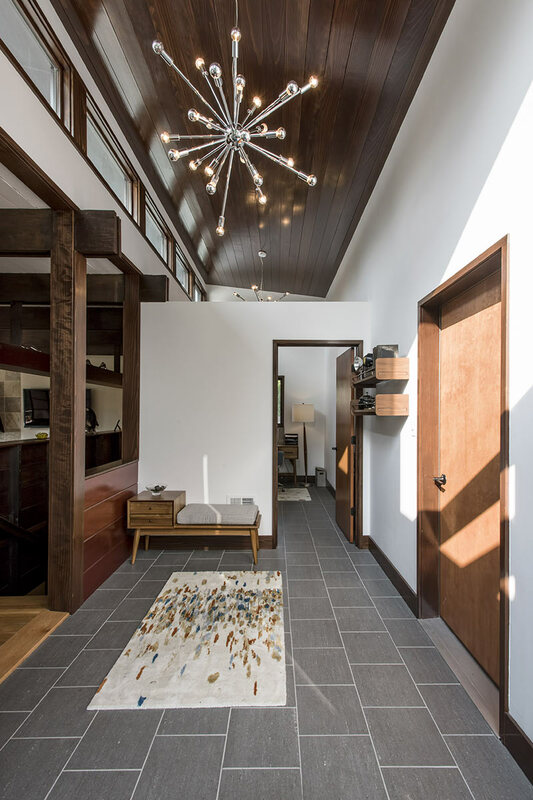 Architect Emily Fisher of Rock Paper Hammer peeled back decades of changes to this 1950s home, revealing its classic mid century–design details, adding a clerestory and new sloped roof to unite the garage and entry. 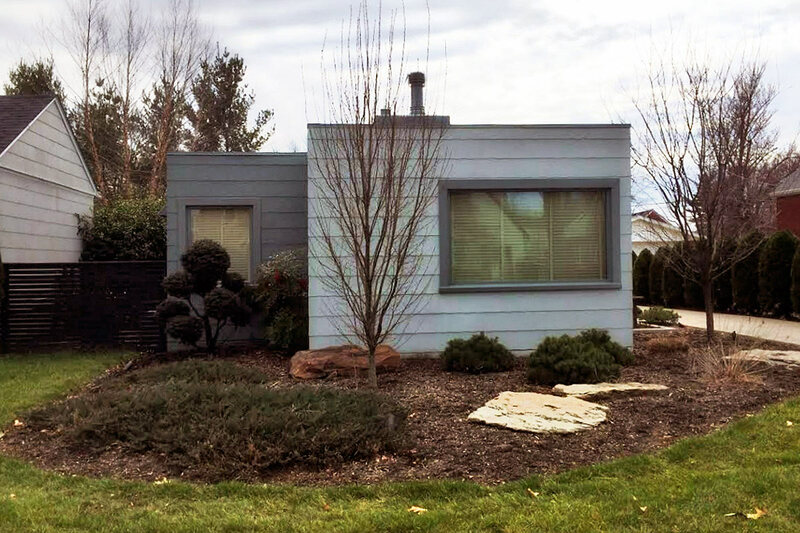 Back in the ’30s, the metal-panel Gilbert House was cutting edge design, and the structure still stands in contrast to many of its neighboring houses. Architect Jeff Rawlins updated the structure with a new screened-in porch and swimming pool, and reconfigured the garage to create an overall composition that respects the house’s original modern design. How do you update the home of an architect? Collaboration. Mary Herd Jackson renovated and built a one-story addition onto a tidy Cape Cod–style house in Strathmoor Manor, the former home of architect Ed Krebs. 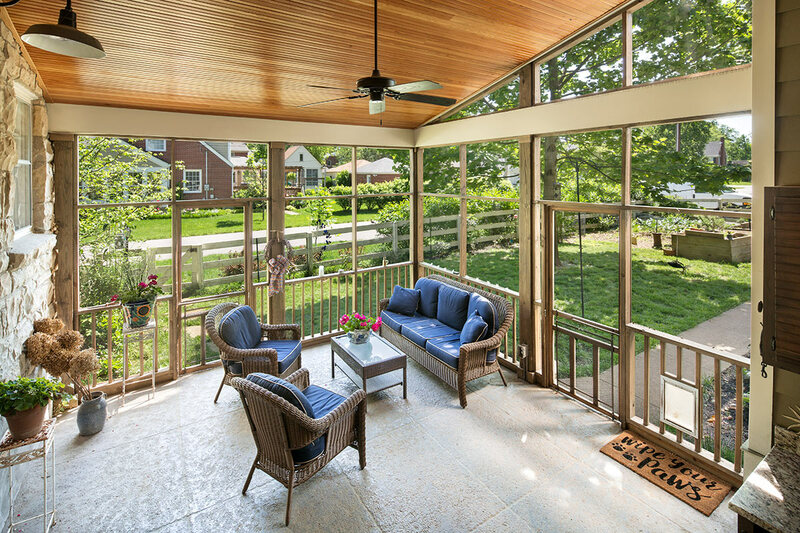 A new screened-in porch completes the project. 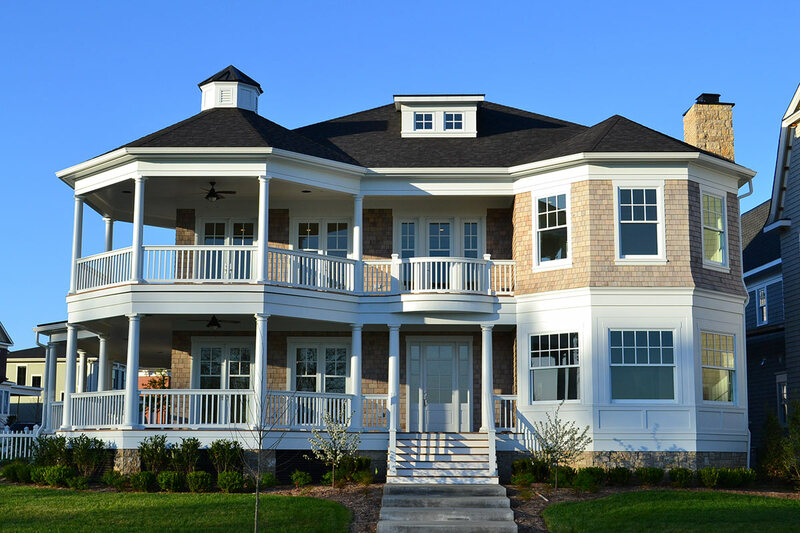 The newly completed Hacet Residence draws on Louisville’s architectural history and urbanism. Located adjacent to the amphitheater at Norton Commons, architect Greg Burrus designed the 9,000-square-foot-house is designed to feel like a townhouse with a polished interior and high ceilings. Located across the street from the Hacet Residence in Norton Commons, architect Greg Burrus took a more relaxed tone with the shingle-style Yarmuth House. Drawing on the early-20th-century influences of the style, the 9,000-square-foot-house features a casual modern feel with a fenced courtyard and double balconies.